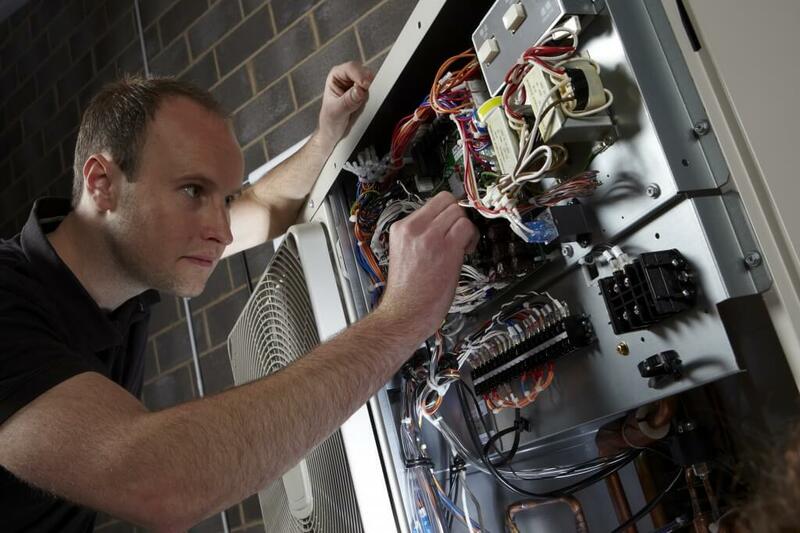 Nu-Heat has developed an exclusive new option for owners of an Hitachi heat pump system – an Annual Service Scheme. Owners of Hitachi heat pumps purchased through Nu-Heat and commissioned more than 12 months ago will now be able to sign up for on-going maintenance and support for their system, with the option to add an annual solar thermal service. Nu-Heat will also conduct a free underfloor heating health check, allowing you, the installer to concentrate on more lucrative, new installation projects. The Nu-Heat Annual Service Scheme is offered exclusively to Nu-Heat customers and delivered by a team of fully trained engineers approved by our suppliers. Nu-Heat engineers can modify system settings and show customers how to understand and operate system controls to achieve maximum efficiency and realistic system performance. Most manufacturer warranties require an annual system service in order for it to remain active – this service contract fulfils that criterion.